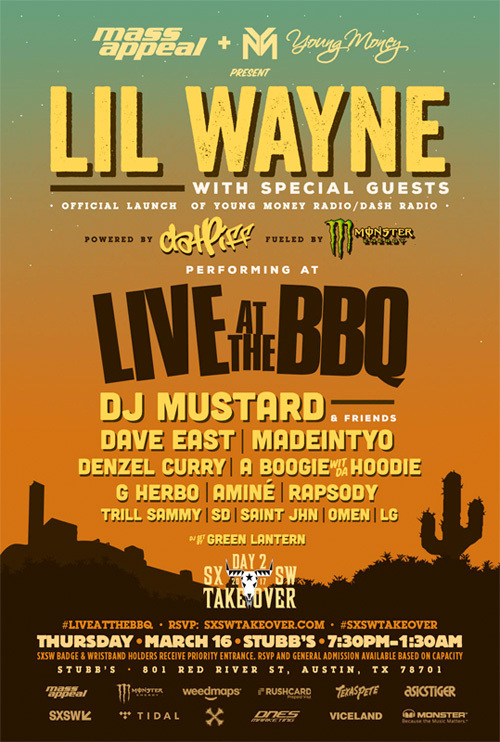 Next Thursday on March 16th, Lil Wayne will be launching his new Young Money Radio show on Dash Radio during MASS APPEAL‘s 3rd annual “Live At The BBQ”. The event will be taking place at Stubb’s BBQ in Austin, Texas for South by Southwest (SXSW). There will also be live performances from DJ Mustard, Dave East, Denzel Curry, G Herbo, A Boogie Wit Da Hoodie, Omen, LG, and more. If you wish to attend the BBQ, click here to RSVP! 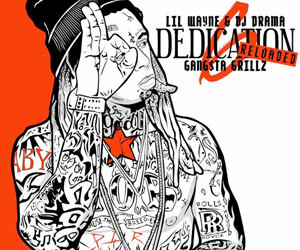 I wonder if Weezy will premiere new music on his Young Money Radio show like Drake does with his OVO Sound Radio show? The goal is to reach a total of $200,000, so that The Motivational Edge can spread their after school youth programs across the United States of America. 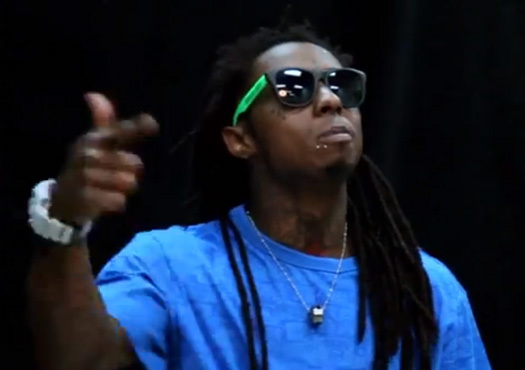 Weezy F Baby has already donated $30,000 to the campaign. You can find out more information about how the Indiegogo campaign works, what they try to accomplish, and how to contribute to their $200,000 goal on their official website here. 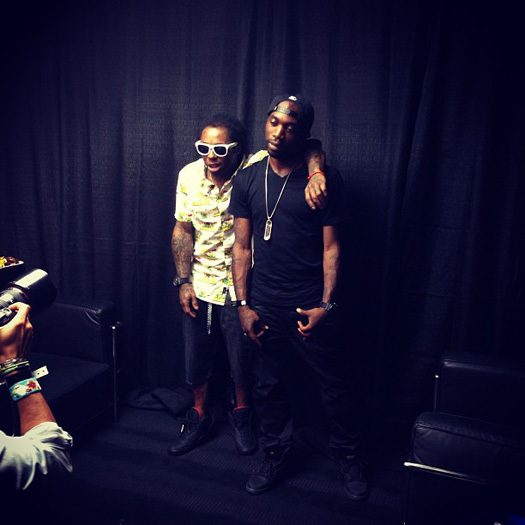 Tonight in Paris, Lil Wayne launched and announced a new partnership with French accessories brand – Wize & Ope. To celebrate this new business venture, which is Tunechi‘s very first partnership outside of the United States of America, he made a special appearance at the Wize & Ope flagship store in France. 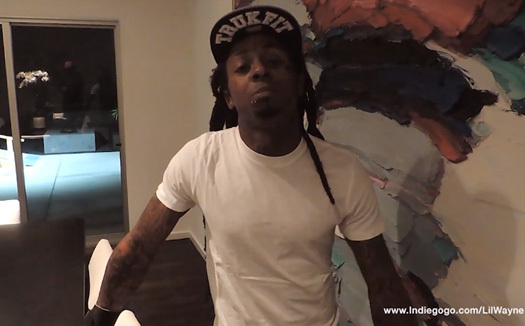 You can view some photos of Weezy F Baby inside the Wize & Ope flagship store after the jump below, as well as a few short clips of him arriving to the store. 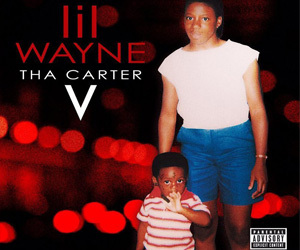 In two of these clips, Wayne can be seen getting interviewed at the event and laughing with the interviewer, because he had just called the Hot Boys the Lost Boys lol. On November 4th, Meek Mill celebrated the launch of his debut album, Dreams & Nightmares, at LIV nightclub in Miami, Florida. This day was on a Sunday, so of course Lil Wayne, Mack Maine and DJ Stevie J were in attendance for their usual “LIV on Sunday’s” set. You can watch a recap from the party in the video above, enjoy!